"Our French members... gave a variety of candidates running in the upcoming parliamentary elections on June 11 and 18 the chance to embrace our movement’s aims." As electoral contests take place across the Union, DiEM25 members everywhere have been working hard to push our movement’s Progressive Agenda. In some cases, our membership has agreed to fully support a political party like Zagreb is Ours! in Croatia. In the UK, DiEMers voted to endorse a broad list of candidates for the upcoming parliamentary elections. And our Validating Council is currently voting on a list of progressive forces to recommend in Italy, ahead of next week’s municipal elections there. Now in France, DiEM25’s French Provisional National Committee (PNC) developed a Charter and called for progressive candidates in the upcoming parliamentary elections to support it. 15 candidates have said ‘yes!’ so far, and others can still add their names to the list by writing to our French PNC by June 10. Our message to political actors and democrats throughout the Union remains the same: we welcome everyone to join our movement whose objective is to put the ‘demos’ back into our democracy – something that we can only achieve at home if Europe is democratised as a whole! 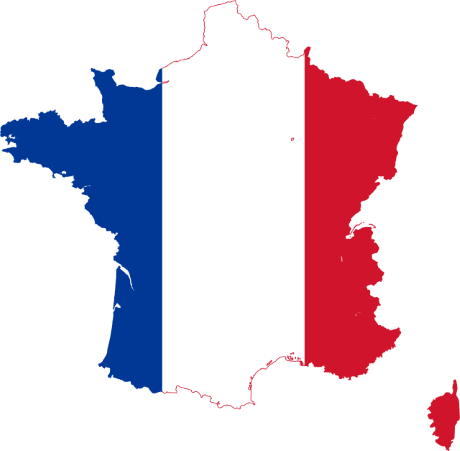 Learn more about our French members’ initiative here.